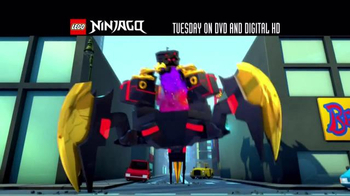 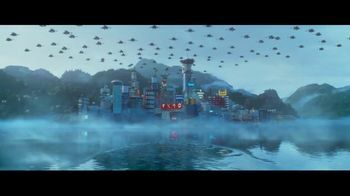 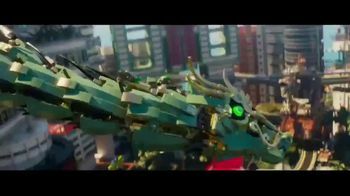 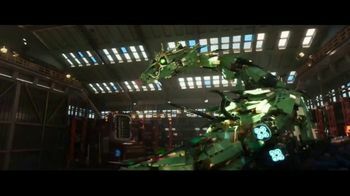 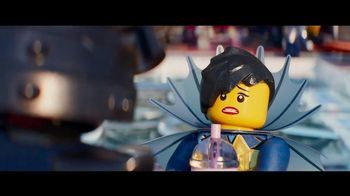 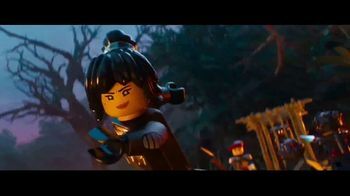 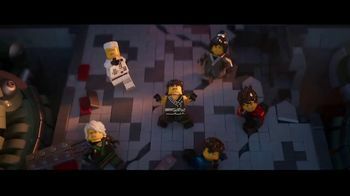 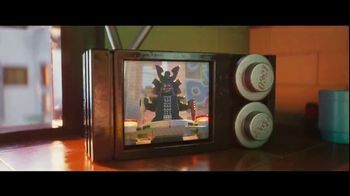 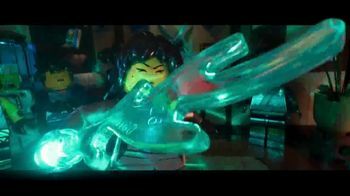 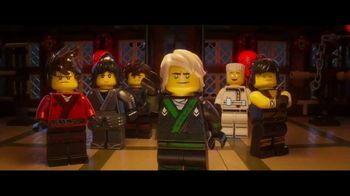 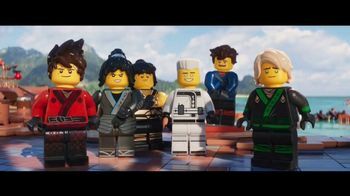 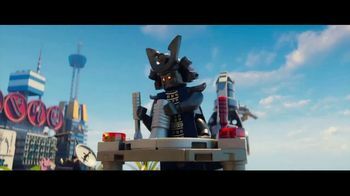 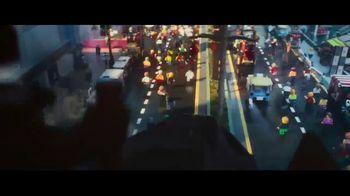 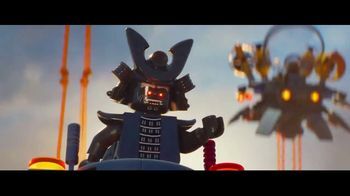 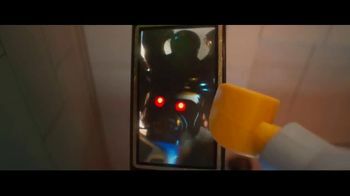 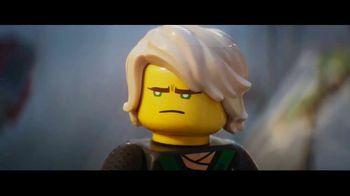 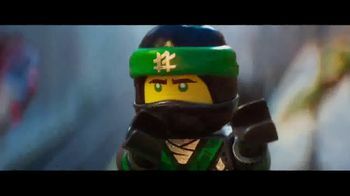 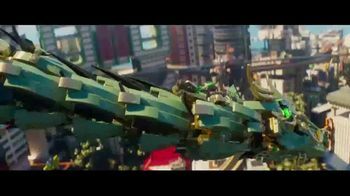 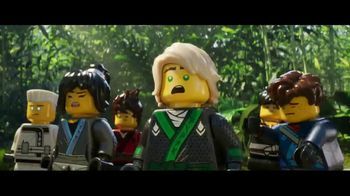 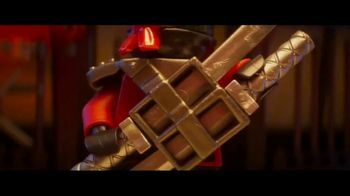 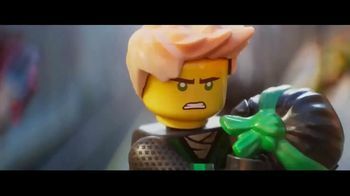 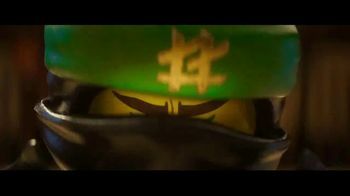 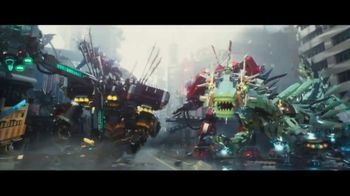 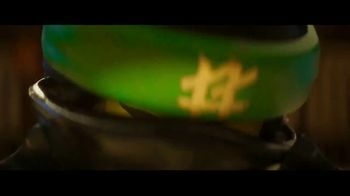 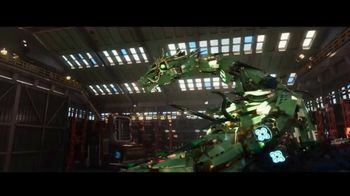 In the faraway land of Ninjago, the aged Master Wu entrusts six powerful, young warriors to defend their land from the evil forces of Lord Garmadon, the old master's brother. 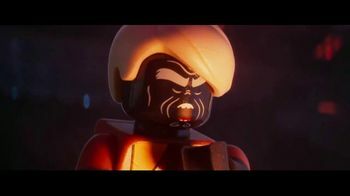 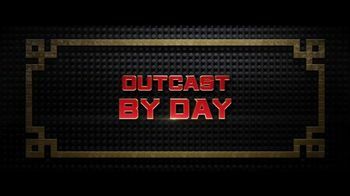 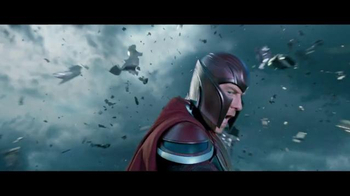 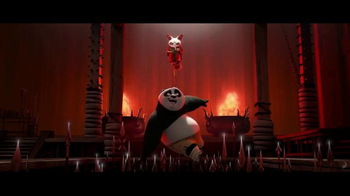 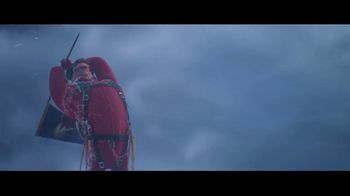 However, one of the youths, Lloyd, must face an additional challenge: the dreaded warlord is also his estranged father. 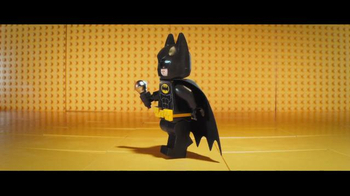 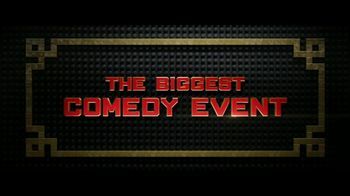 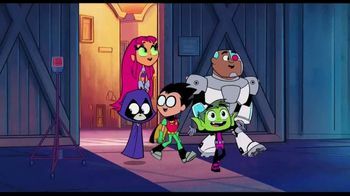 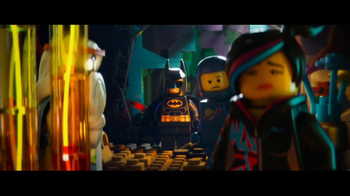 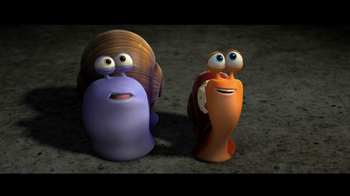 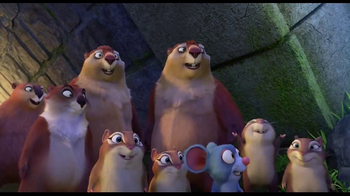 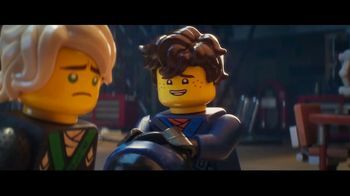 As he is forced to come to blows with his family drama, Lloyd must turn to his friends to help him save the day. 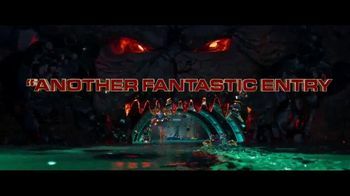 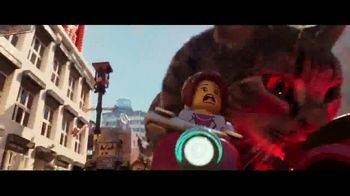 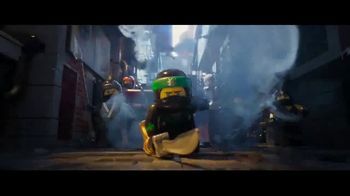 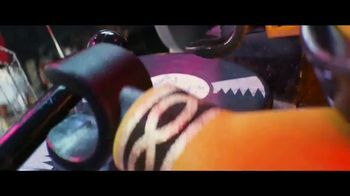 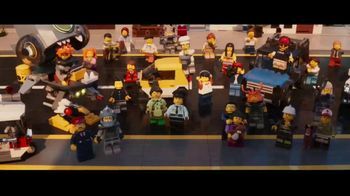 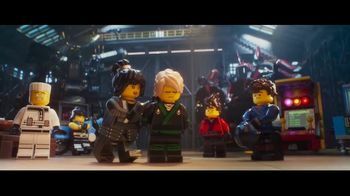 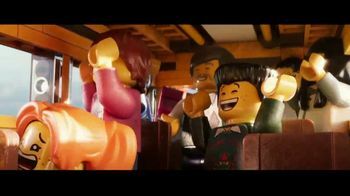 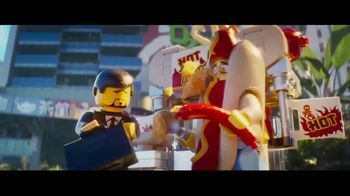 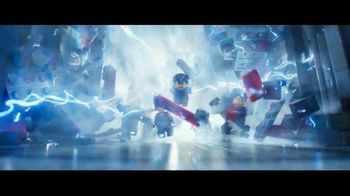 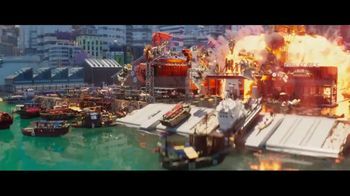 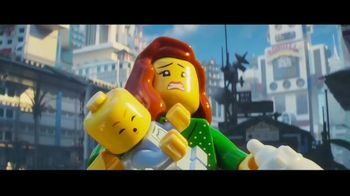 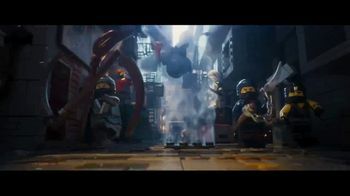 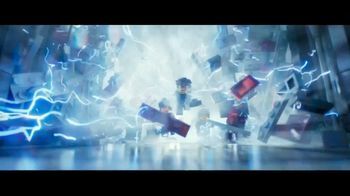 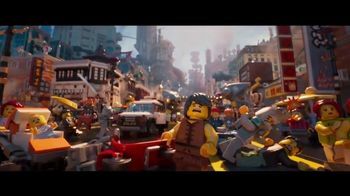 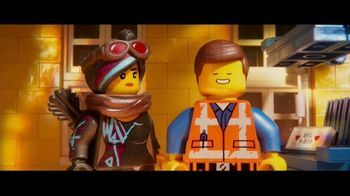 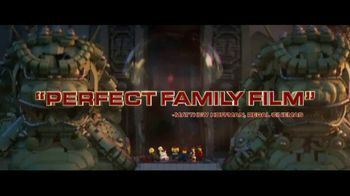 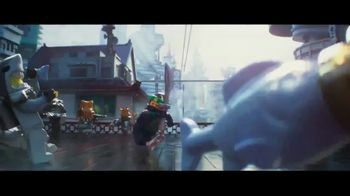 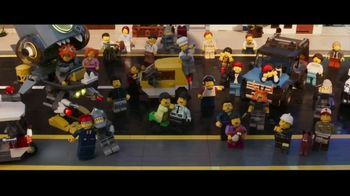 From the same team behind "The LEGO Movie" and "The LEGO Batman Movie," "The LEGO Ninjago Movie," in theaters September 22, 2017, is rated PG.